It’s a moment many Samoans look forward to. The Annual 13 Days of Christmas TV Programme is upon us and it’s more than just a singing festival. 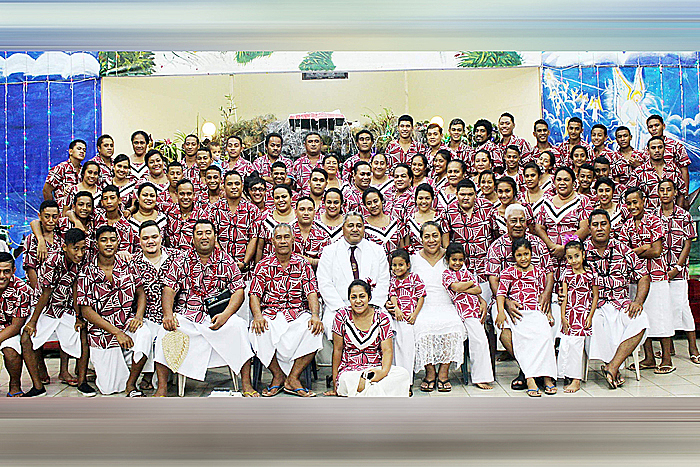 It’s a time where groups come together to show that Samoan Christmas spirit through song and dance. It’s a reminder that just around the corner is Christmas time and so it’s a time to be jolly as we begin celebrating the birth of Jesus Christ the son of God. This year’s 13 days of Christmas at the C.C.C.S. Church, Vaitele-Uta is no exception. 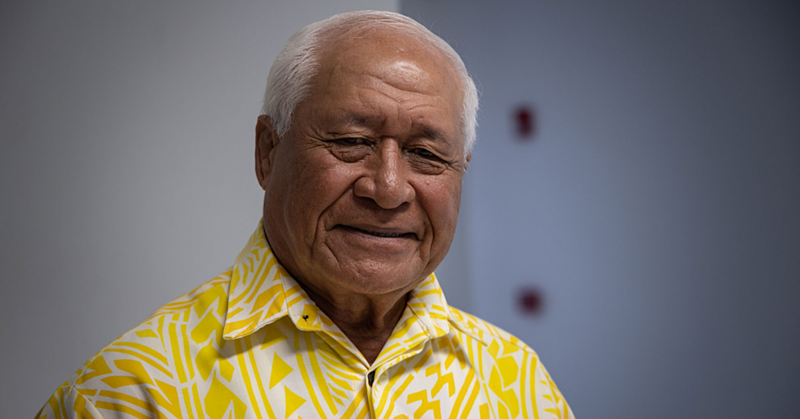 On Monday, Prime Minister, Tuilaepa Sa’ilele Malielegaoi, opened the programme. He spoke about the significance of the annual festival. According to Rev. Muao Su’a of the C.C.C.S. 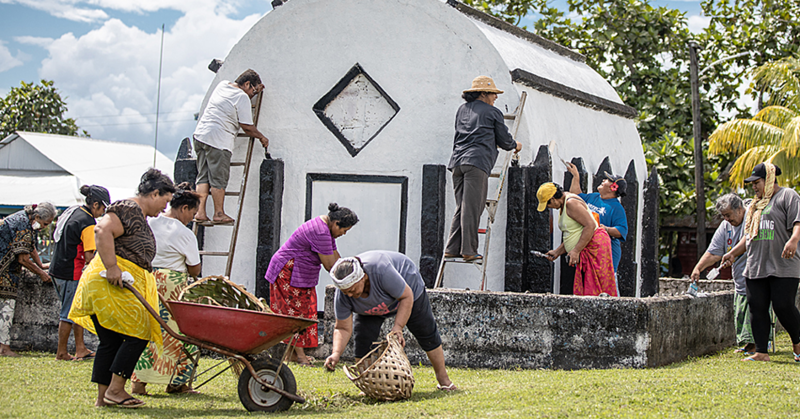 Church, Vaitele-Uta, the significance of the event is the same as it’s always been, celebrating the love and the birth of Jesus Christ. 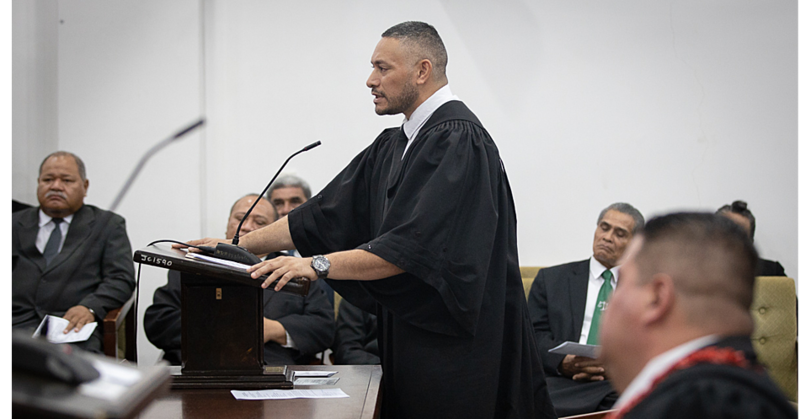 “This has been going on for so many years and it’s the same significance; awaiting the birth of the Messiah during Christmas,” he told the Samoa Observer. Speaking on the festival itself, Rev. Muao says that it’s all about sharing the joy and love of Christ through lights, music and dance. “This is a festival,” he said. “It’s a festival of lights, a festival of music so everyone is just looking forward to lights, music and everything.